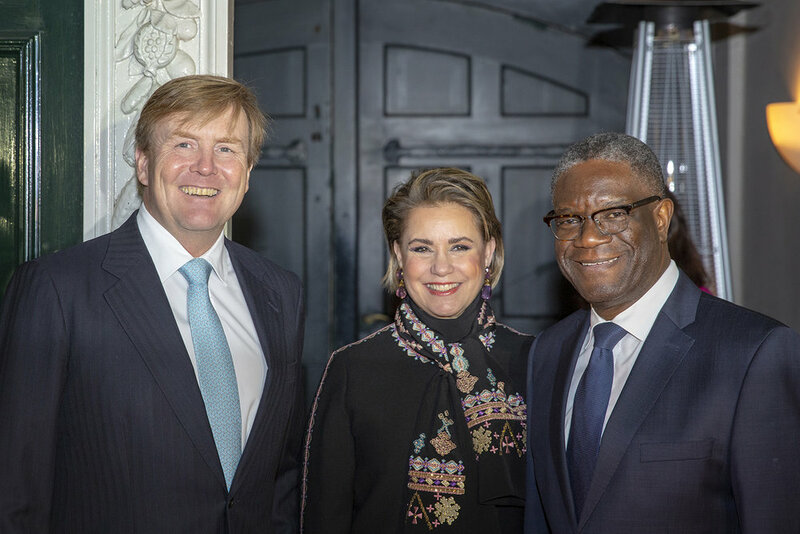 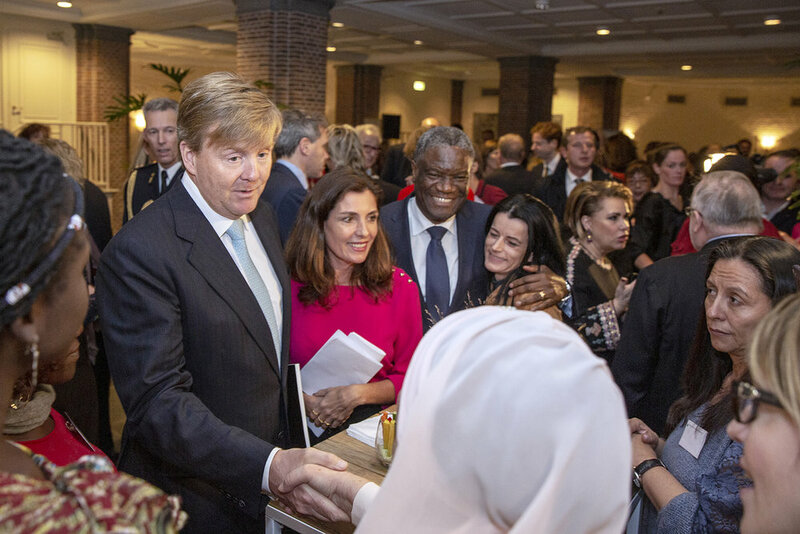 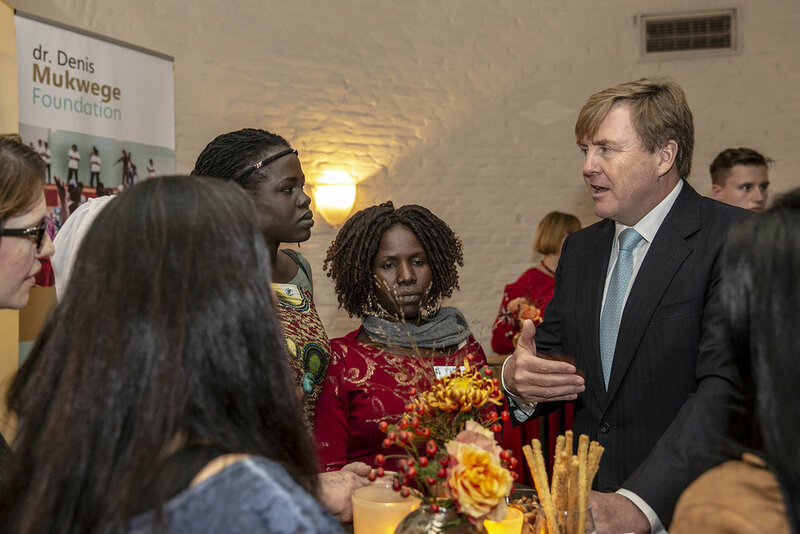 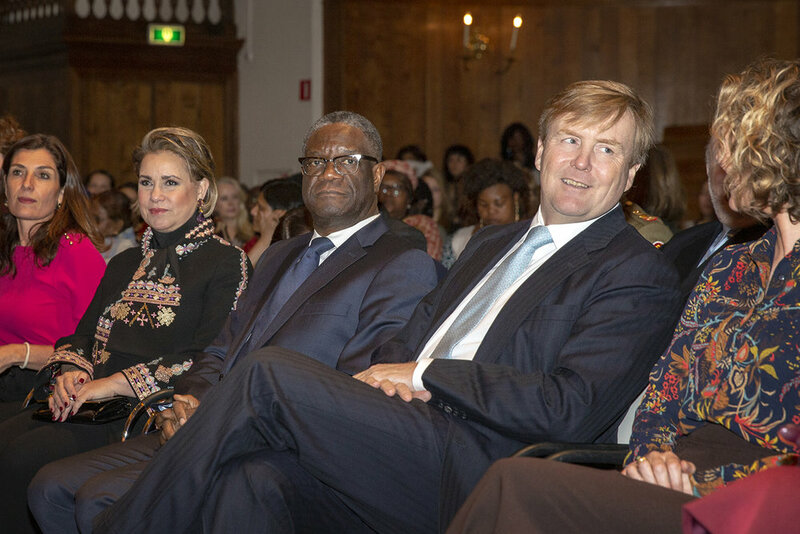 Congolese Nobel Peace Prize 2018 winner and gynaecologists dr. Denis Mukwege meets His Majesty King Willem-Alexander of the Netherlands and Her Royal Highness Maria Teresa, the Grand Duchess of Luxembourg. 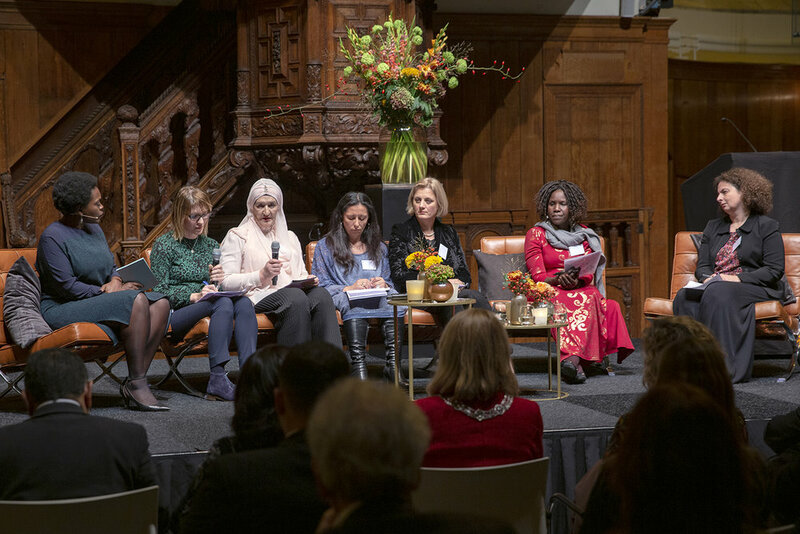 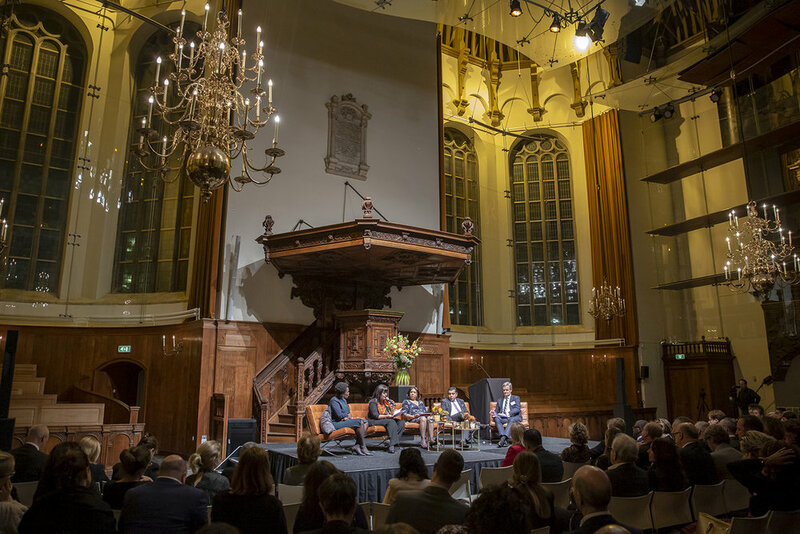 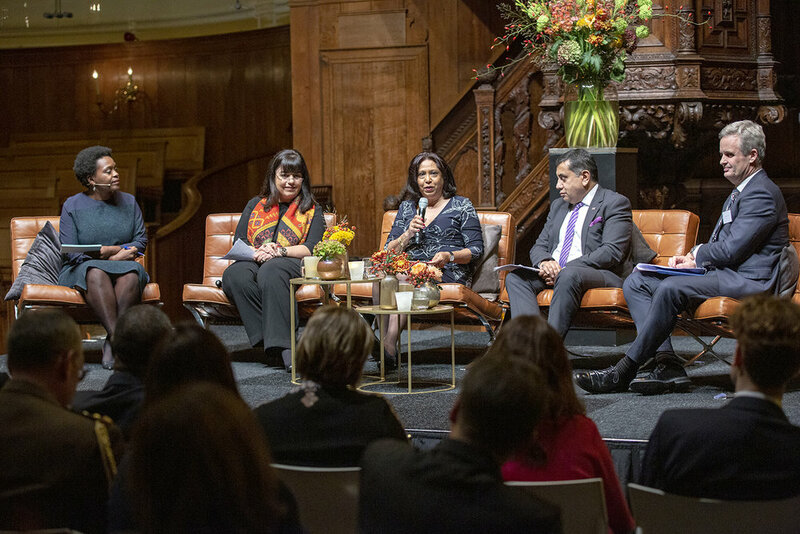 At the Nieuwe Kerk in The Hague they attended the symposium ‘From words to action: repairing the wounds of wartime sexual violence’. 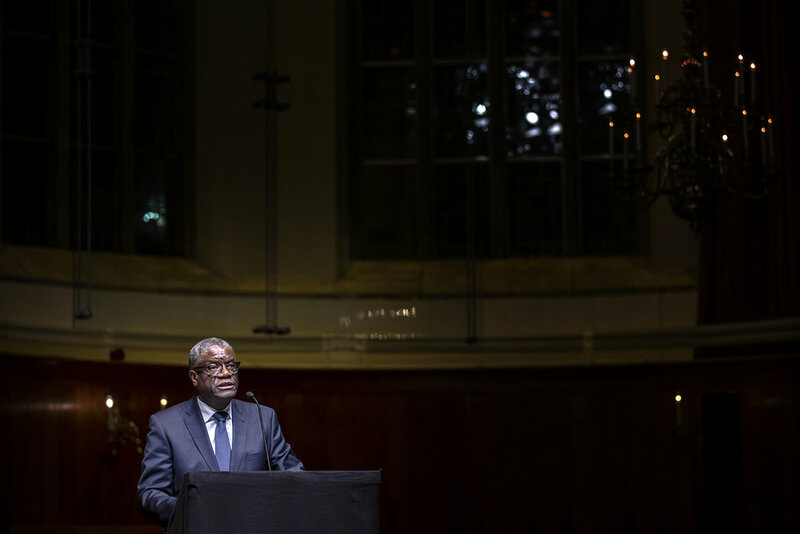 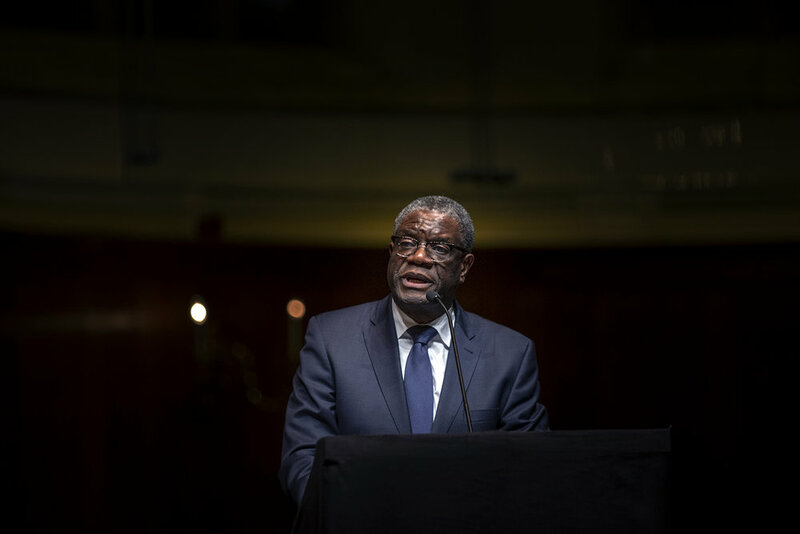 Dr. Denis Mukwege together with Nadia Murad won the Nobel Peace Prize 2018 for their efforts to end the use of sexual violence as a weapon in war.